Refrigerators at work are a health hazard. The food left to rot is an admiring abode for the bacteria and disease-causing microbes. Overstuffed fridge runs at a temperature which is above the normal, giving favorable conditions for the bacteria to grow. This in return, causes bad smell and taste. The damaged food can also pass on the bacteria to the fresh food kept in the proximity. If this food is consumed by people, then they are most likely to suffer food poising. 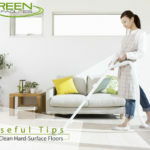 • On a daily basis, check for any spillage. Clean it with soapy water. • On a weekly basis, fridge should be checked thoroughly, in the back of the fridge many food items are forgotten and left to stink. Throw away all the food items which are lying for more than a week in the fridge. • For the items such as coffee creams and salad dressings, check for the expiration dates. Dump out the items with expiry dates exhausted. Do not share it with your co-workers. 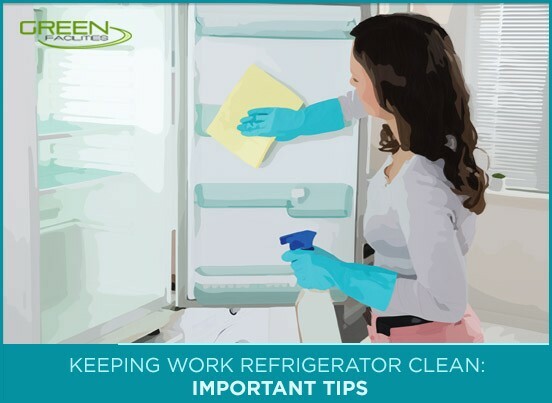 • On the monthly basis, hire a commercial cleaning company to deep clean your fridge. 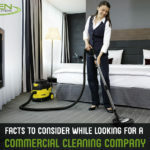 A commercial cleaning service is equipped with the right kind of disinfectants to give you a clean and germ-free fridge.